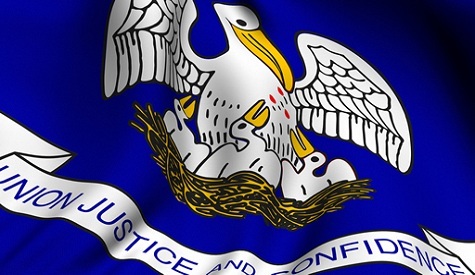 Lousiana Secession is ready for your opinion, support and vote. Vote online NOW! 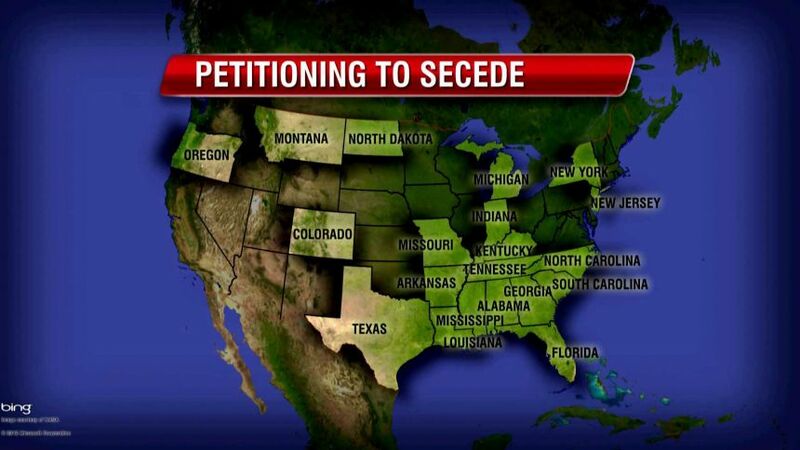 I support the secession of Louisiana from the union. Online election results for "Lousiana Secession" in graph. 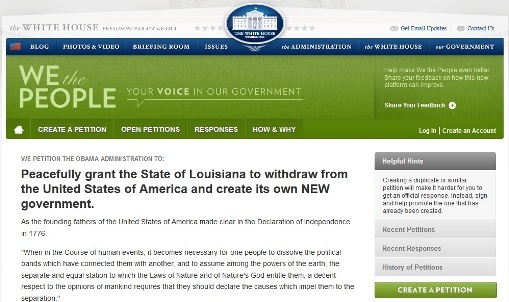 Is it possible for Louisiana to secede?